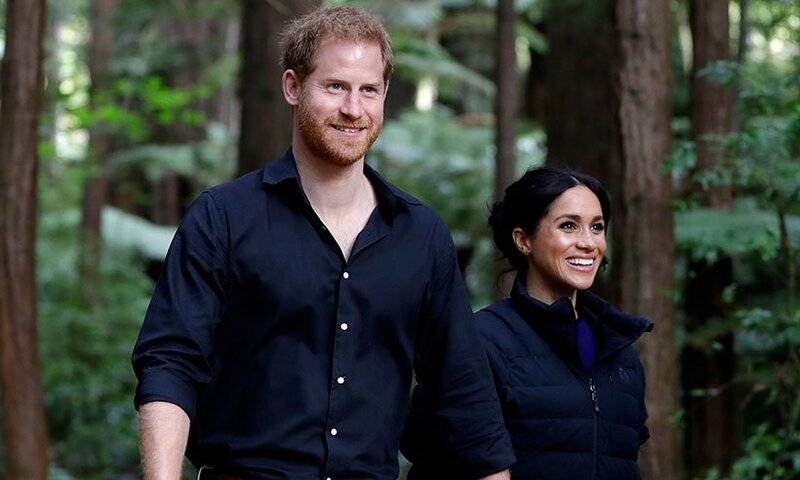 Megan Markle isn’t taking chances with her royal pregnancy experience. 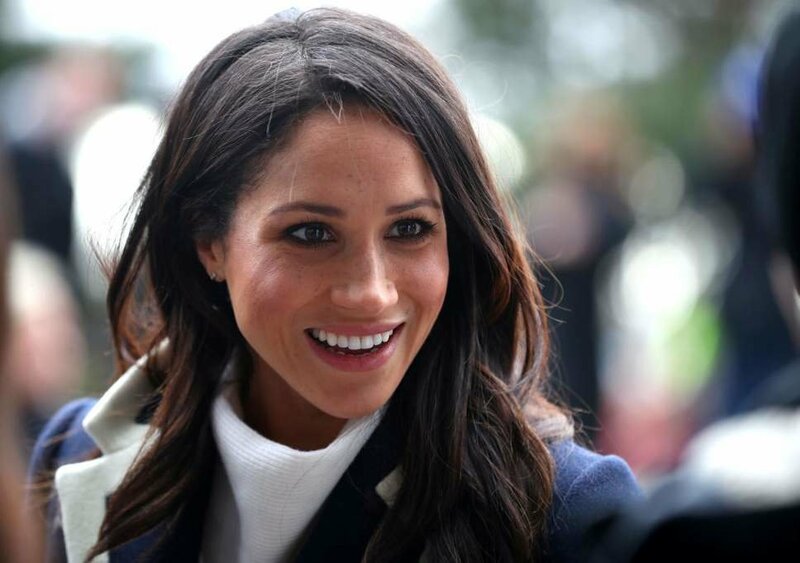 You wouldn’t either if you were playing an active role in expanding the royal family, would you? 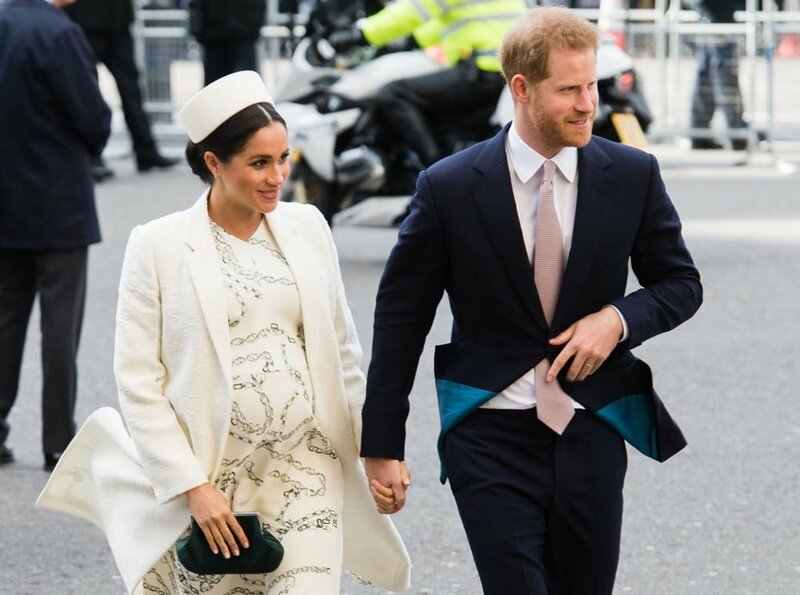 According to the grapevine in Britain, the Duchess of Sussex has hired the services of a doula to help the royal couple in the build-up to the birth of their firstborn. For those who have no idea what we’re talking about, doula offers support (both physical and emotional) to the expectant family, easing up the process, and making the transition into a first-time parent worthwhile. The term ‘doula’ comes from a Greek word that means caregiver or woman servant. Basically, a doula helps in managing the stresses brought about by pregnancy (to either party in the relationship) through occasional massages, breathing techniques, and most importantly, maintaining constant communication between the mother-to-be and her medical team. With a doula, an expectant mother is able to understand and experience the entire spectrum of choices available to them during the delivery process. Good for You and Your Baby Too! Going by current statistics, mothers who employ doulas seem to have a more fulfilling gestation term, and rarely have complications during labor. Additionally, they are unlikely to have low-birth-weight newborns or even premature births. 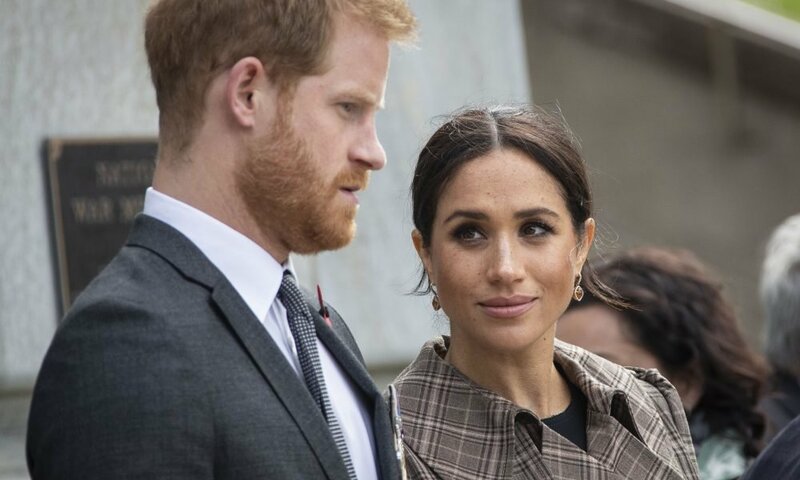 Why then, wouldn’t Meghan break royal tradition by seeking the services of one? She only has her child’s best interests at heart. One may argue that a doula serves the same role as a midwife, but is this really true? For those knowledgeable on this issue, their duties don’t even conflict in the slightest. According to a certain study, a relatively limited amount of a nurse’s time is spent on labor support. For a doula, labor support activities take up 100% of their time. They are paid to play advocate for the couple and helping them cope with whichever challenges that may crop up. So essential is the doula’s role that some health institutions are already incorporating them into their staff. This shows that even medical professionals are on board with the idea of having a third party help the mother in the final trimester of her pregnancy. At the Hospital of the University of Pennsylvania, director of obstetrics Dr. Sindhu Srinivas is all about the doula concept, citing that doulas offer mothers-to-be extra support since they can be with them all the time as opposed to the medical staff who have to leave to attend to other patients. Another importance of a doula is ensuring the mother-to-be’s state of contentment and happiness. For those with these caregivers, studies show that they are happier and incur fewer costs throughout the pregnancy than those without them. What’s more, some insurance companies even cover the cost of hiring one! So, where do you get one? Doula networks have been sprouting in different countries across various continents. A simple online search will be sufficient to find you a perfect match!